The Visible Hand: The Managerial Revolution in American Business by Alfred D. Chandler Jr. 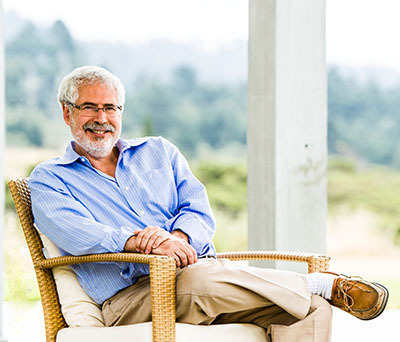 The Mythical Man-Month: Essays on Software Engineering, Anniversary Edition (2nd Edition) by Frederick P. Brooks Jr.
Steve Blank is a Silicon Valley entrepreneur based in Pescadero, California. Blank is recognized for developing the Customer Development method that launched the Lean Startup movement.